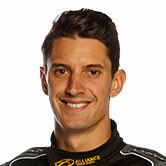 Nick Percat says a “character building” 2017 Supercars season dominated by incidents confirmed that he made the right decision to join Brad Jones Racing. 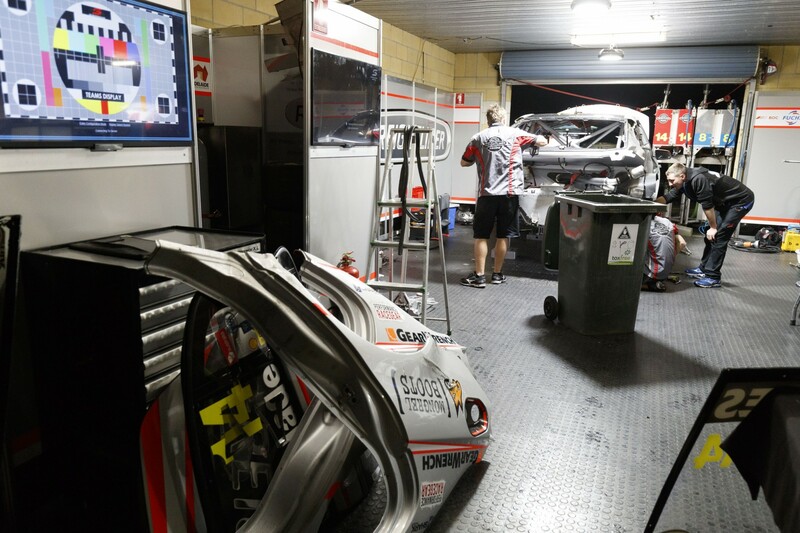 Percat shifted to the Holden squad after two years with Lucas Dumbrell Motorsport and one with Walkinshaw Racing, recording a single podium on his way to 19th in the points. Major accidents littered BJR’s campaign, forcing it into a series of major rebuilds and to even bring forward the introduction of new cars. The South Australian described the team’s resilience and efforts as “seriously impressive”, and said it reinforced that he’d made the right call. “Everyone digs in and gets into it, like any race team,” Percat told Supercars.com. “But I don’t think anyone would wish it upon another team the amount of damage we had, or random bits and pieces going wrong with cars when we were in good positions, the way rules are interpreted like at Sandown with [Tim] Sladey. “It was definitely a character-building year, it really did show me that I made 110 percent the right decision to join Brad’s team. “If you get through the hard times like they did, that’s what made me think to myself ‘I want to drive for Brad for the next five, 10 years’. “I feel like the moments when you’re down and get back up is what makes a team and it’s seriously impressive the way they went about it. “There were no complaints, building cars and repairing chassis and it was unbelievable what they were doing. 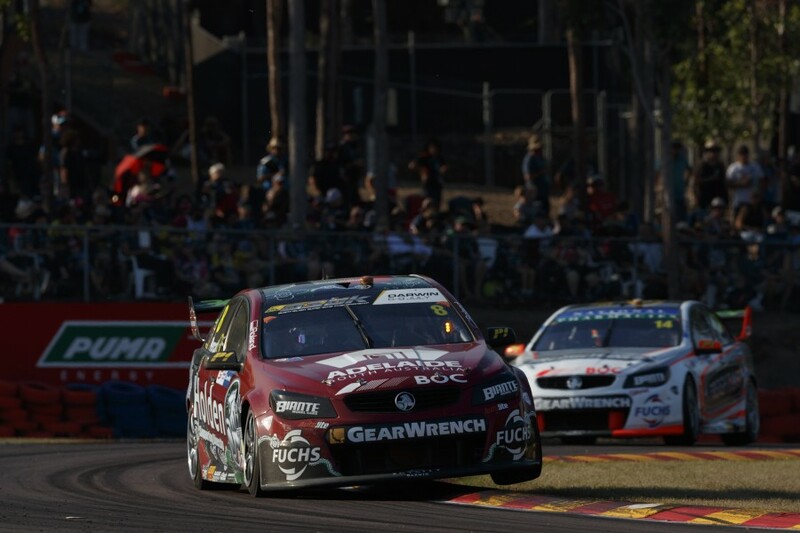 In 2017, BJR went winless for the first time since the 2013 introduction of the current technical platform, with Percat’s Hidden Valley podium accompanied by a pair late in the season for Slade. Second-year BJR driver Slade finished eight places ahead of Percat in the points, and the 29-year-old admits mistakes contributed to that. “Obviously a few more results like Darwin would’ve been the plan,” he said. “From the speed side, I was relatively happy with that, it would’ve been nice to have been a little bit faster, but we knew where we were at and it was good to be able to come into the team. “Myself and Sladey worked well together and I would say between the two of us we pretty much extract the same lap time out of the car at most events. “A few random little things could’ve gone a little bit better, I made too many mistakes in the middle of the year and cost ourselves. “I think Bathurst was nearly a guaranteed podium, Townsville was probably looking pretty good and obviously Adelaide when I had the hit at Turn 8; three results there would’ve comfortably put us back into the top 10 in the championship. 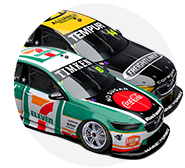 Percat and Slade will have brand-new ZB Commodores this year, with work ongoing at BJR’s Albury base, while the chassis Tim Blanchard introduced at Bathurst is being re-bodied. The team is also switching engine suppliers from Noonan Race Engines to KRE Race Engines.